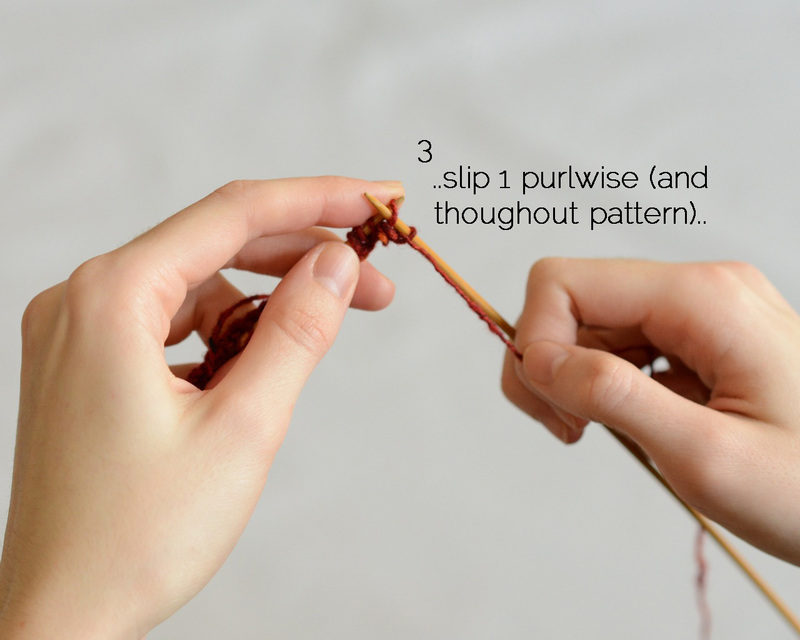 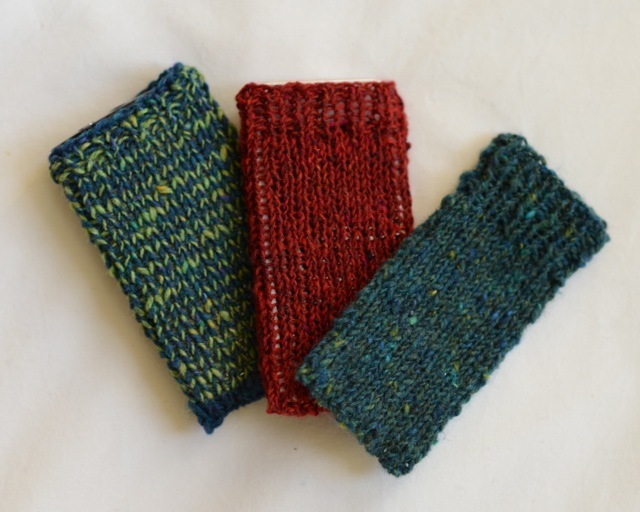 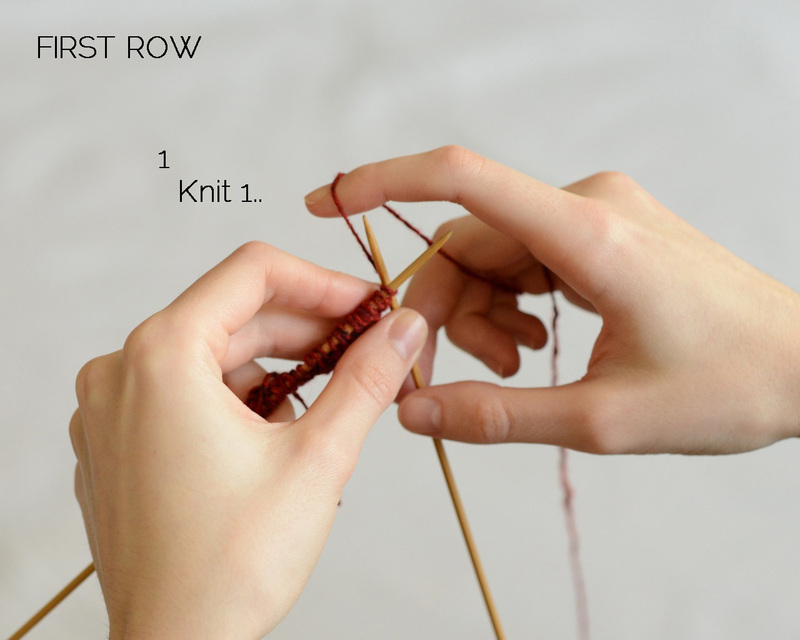 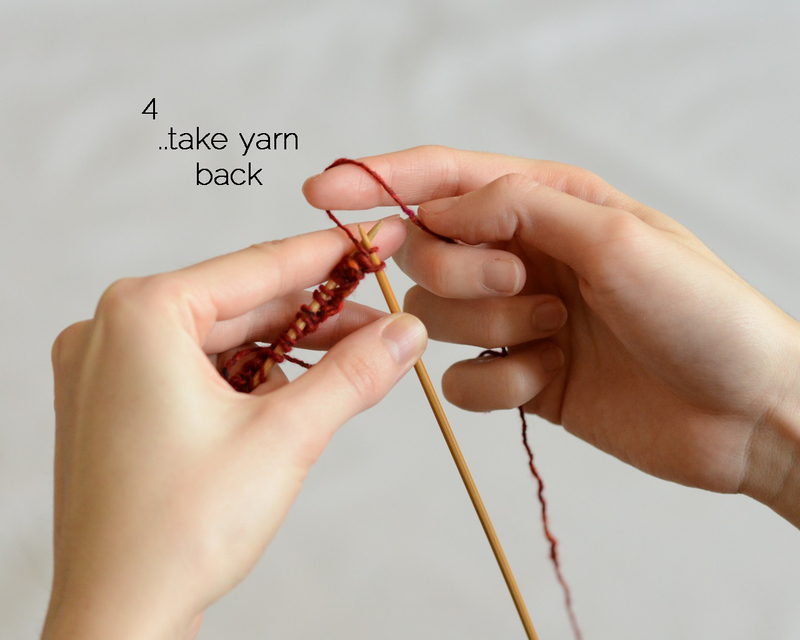 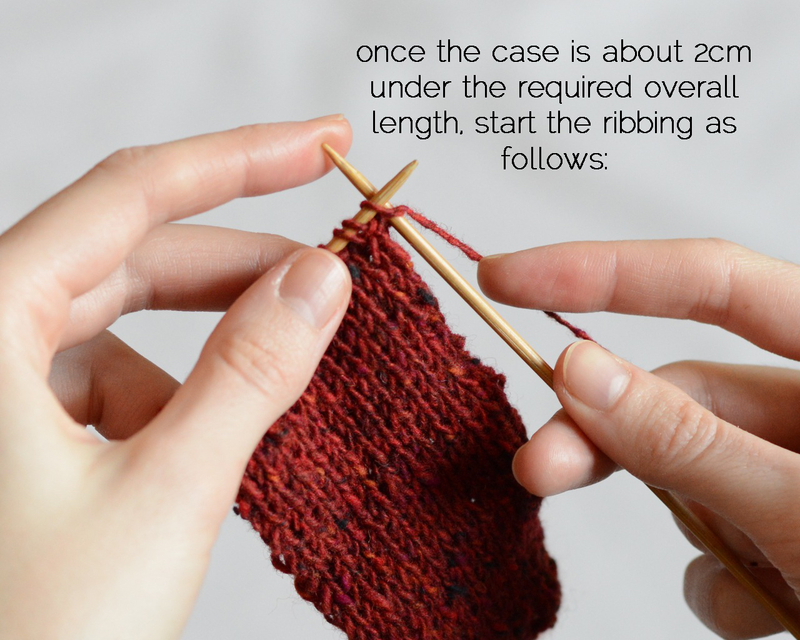 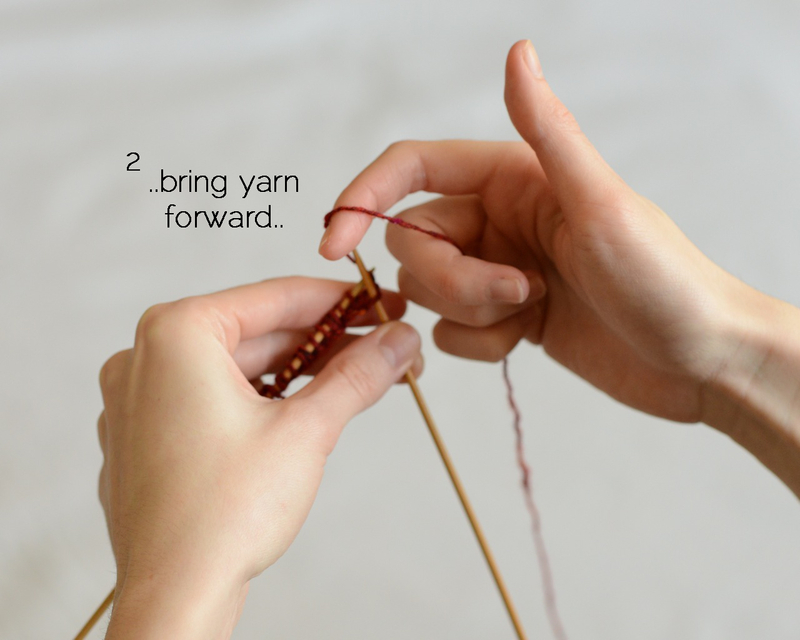 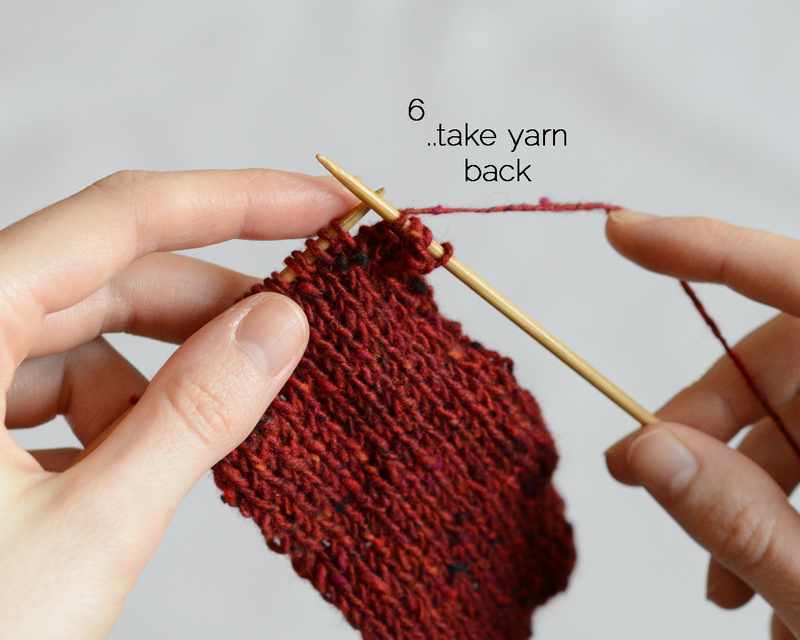 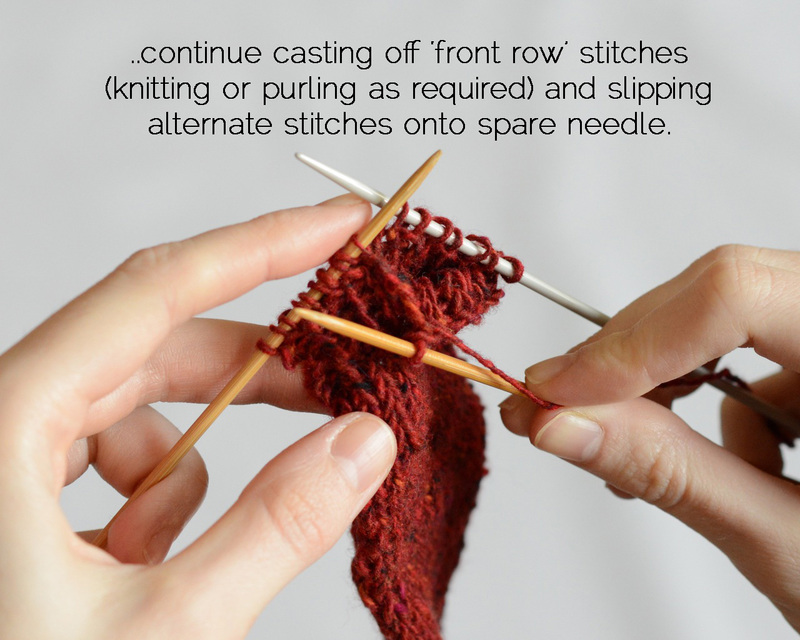 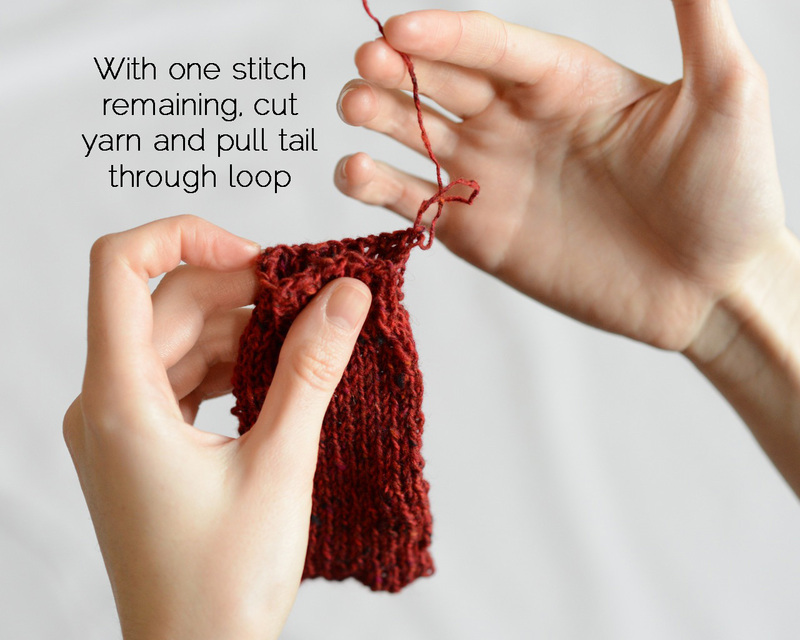 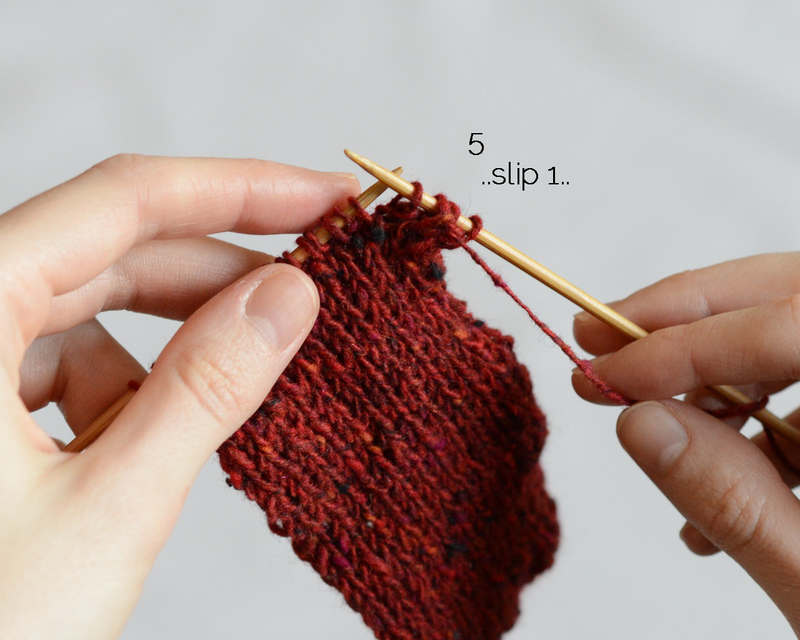 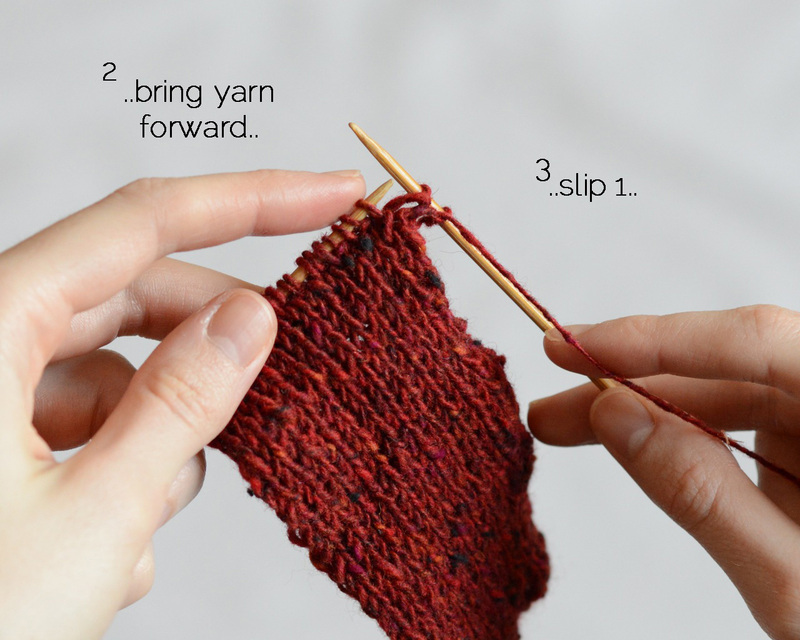 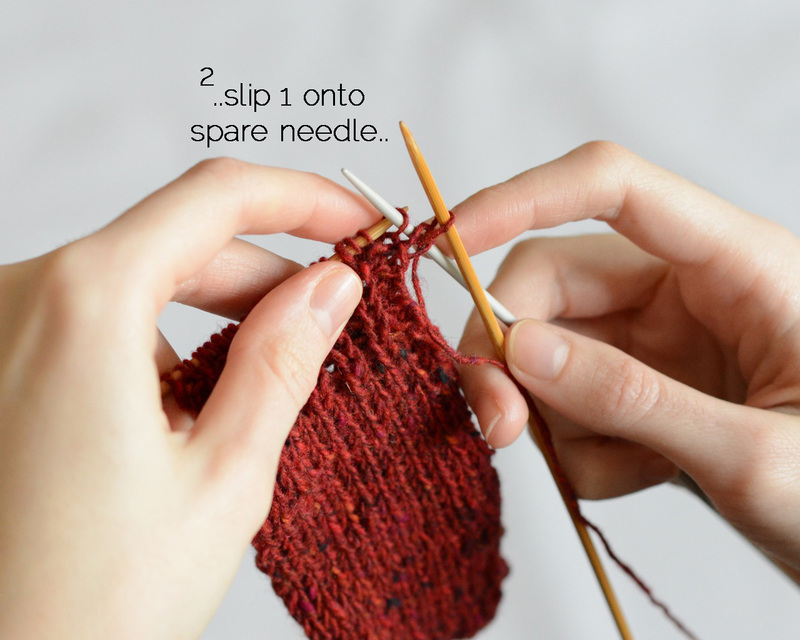 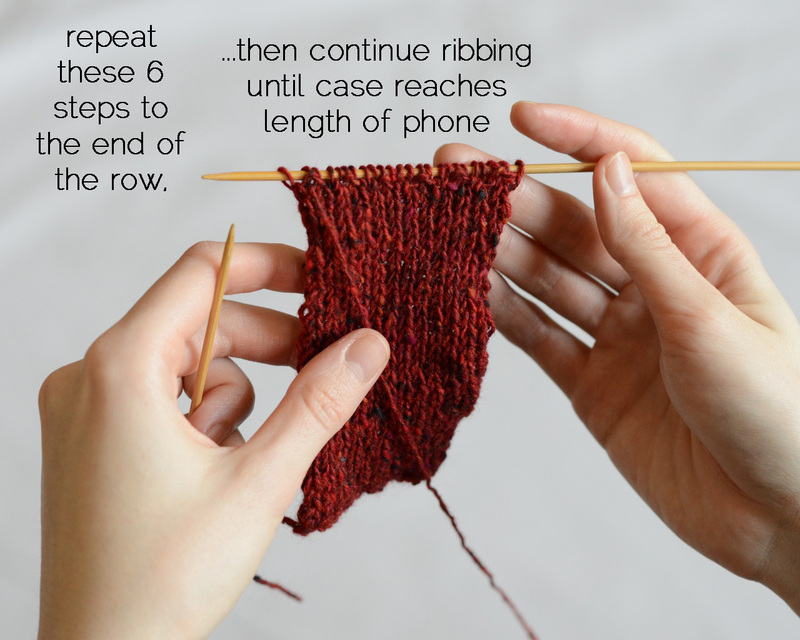 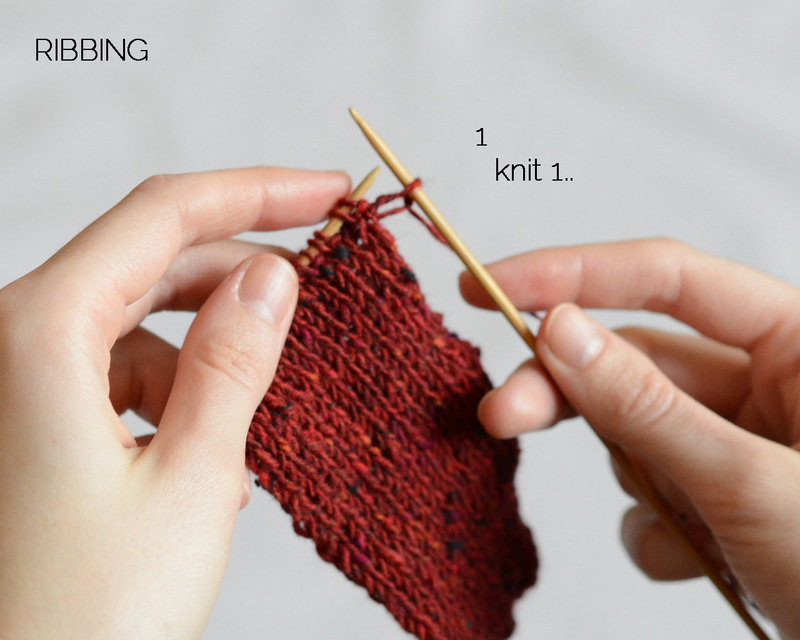 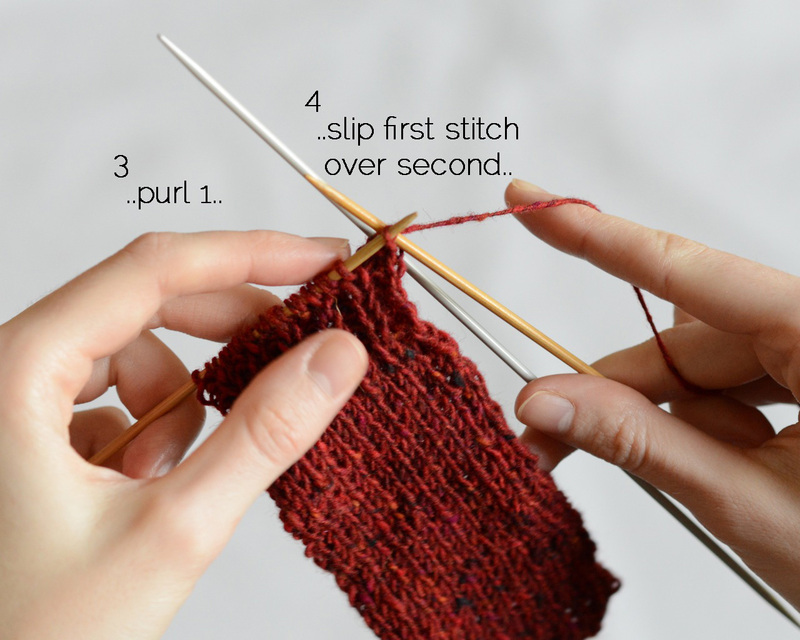 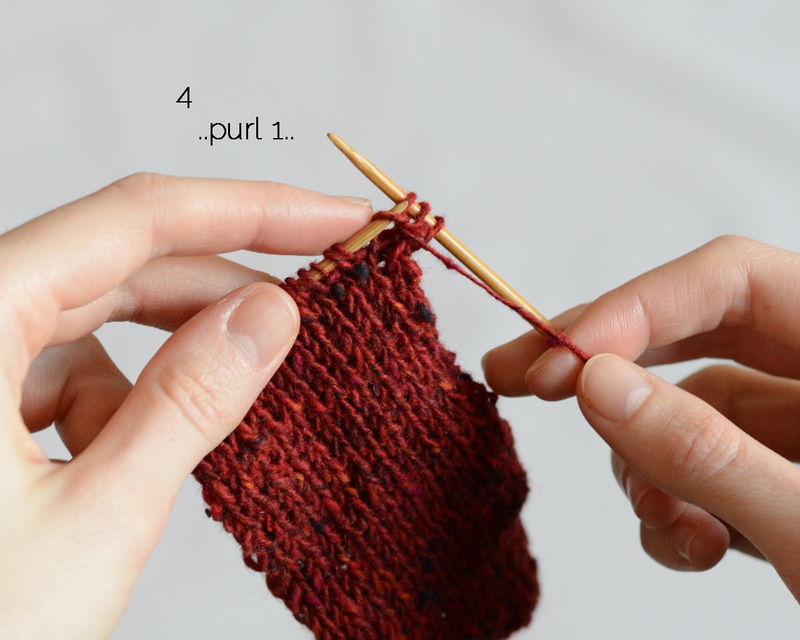 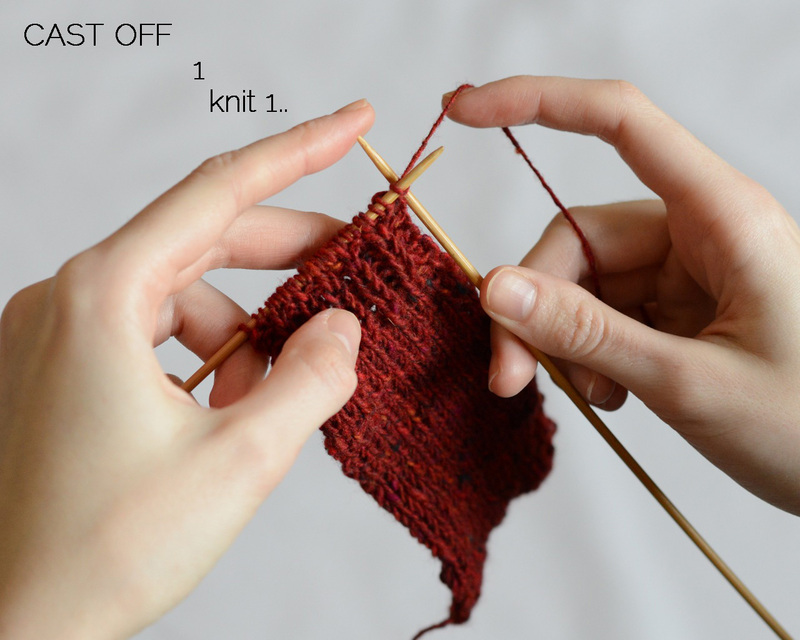 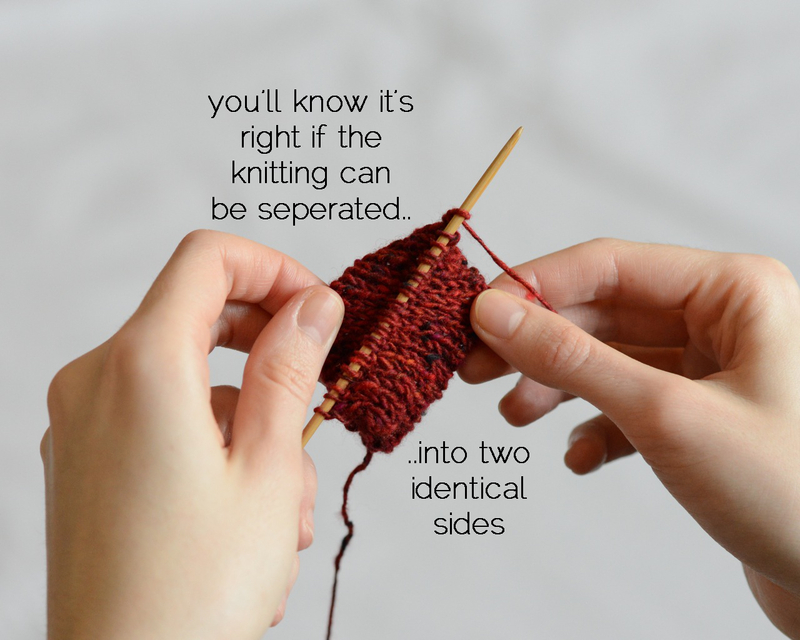 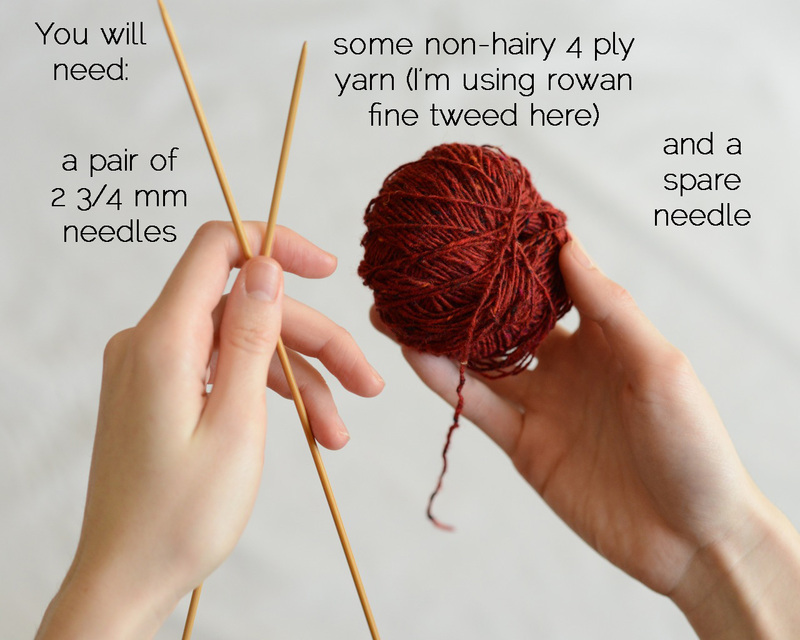 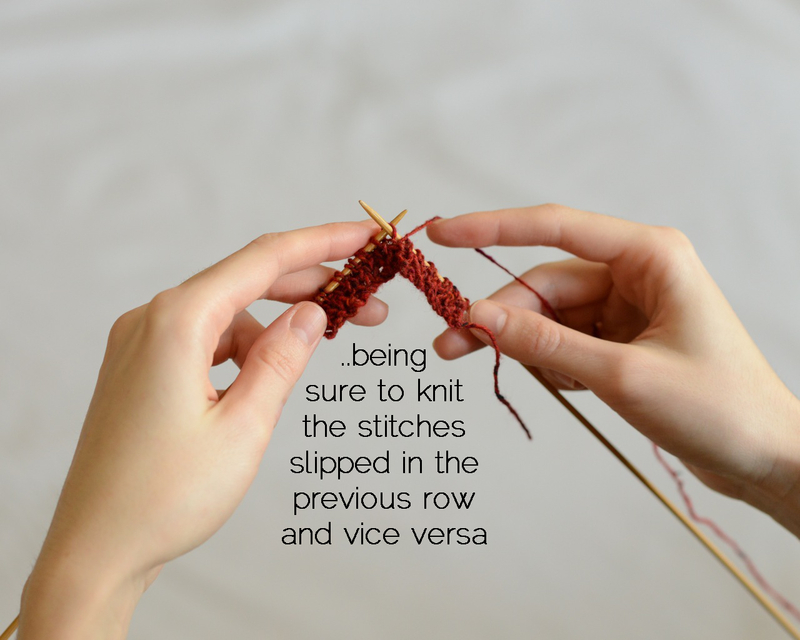 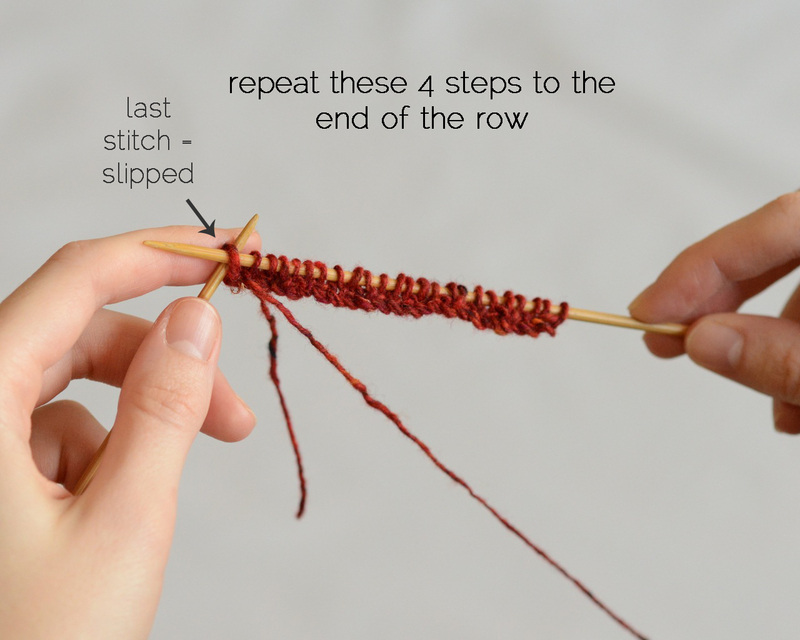 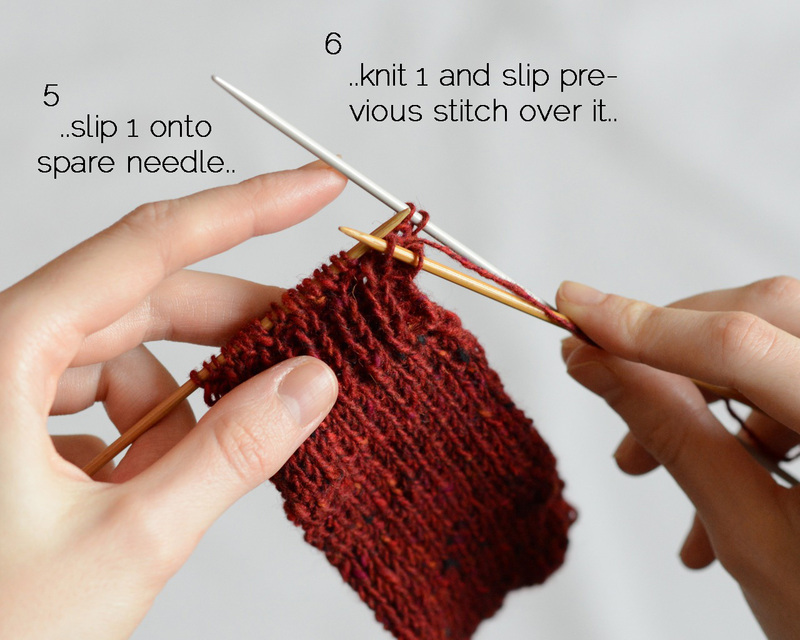 Back in January 2013 I wrote this post on double-sided knitting, a technique that drew lots of ‘oohs!’ and ‘aahs!’ from fellow knitters and Pinterest users. 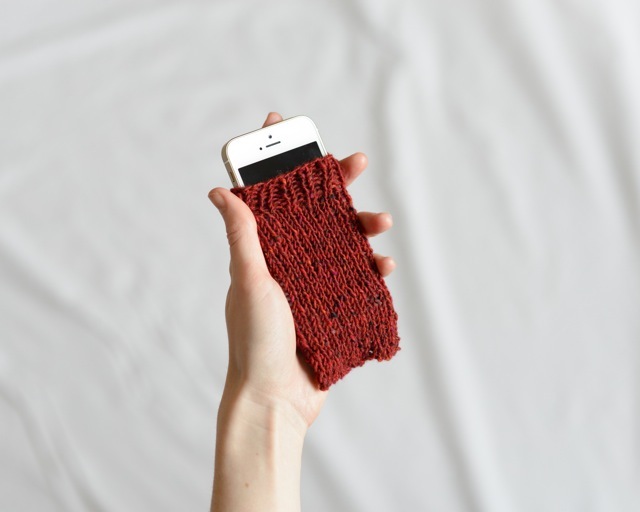 So here’s a way of using a slightly different double-sided technique to make a simple phone cover. 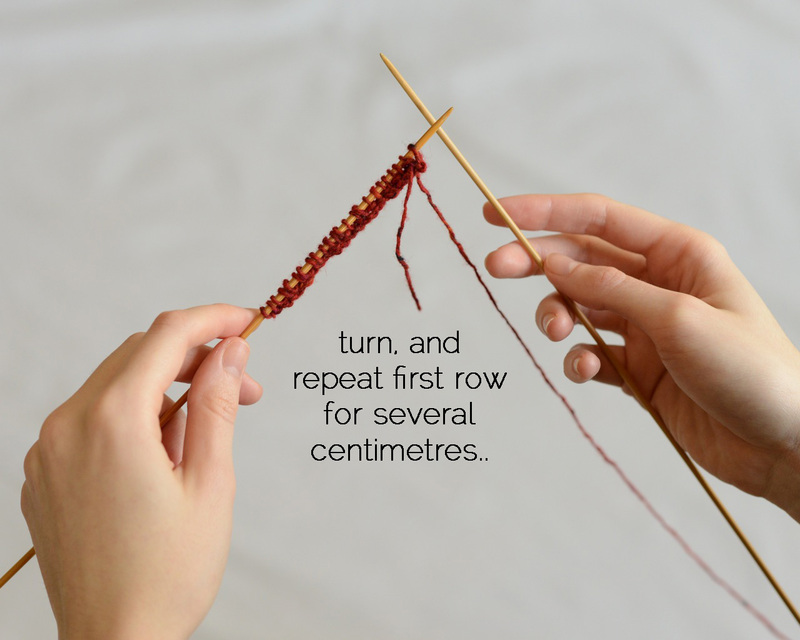 This pattern is also featured on the East London Craft Guerrilla blog. 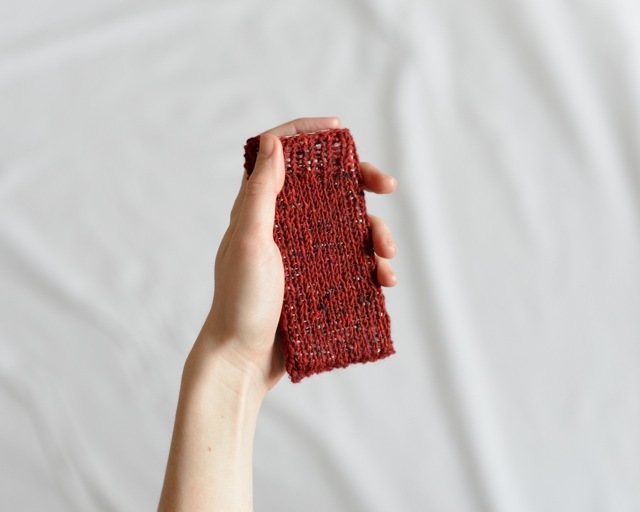 Recently I’ve helped out with a number of workshops and events run by Craft Guerrilla – a collective of designer makers dedicated to spreading the craft – and we have some exciting projects lined up for the future. 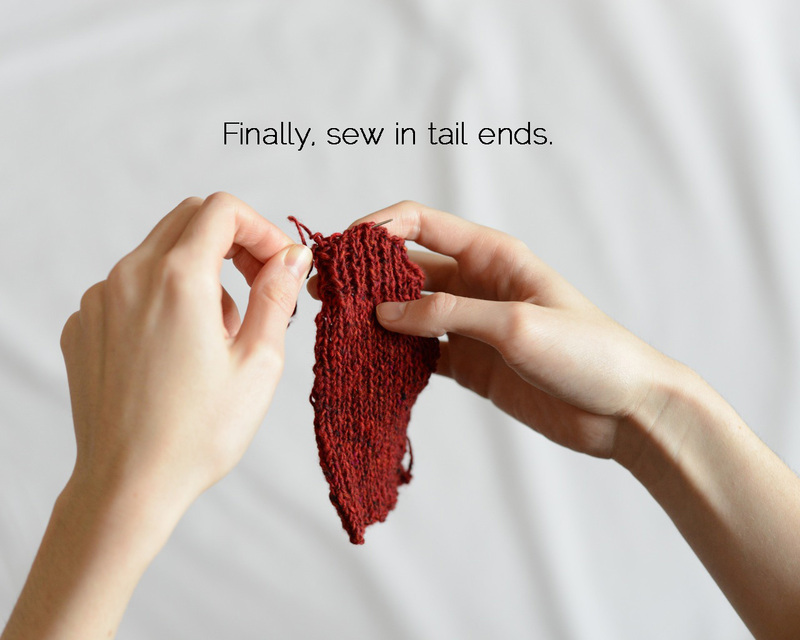 Do please check out what we’re up to on the CG blog and website. 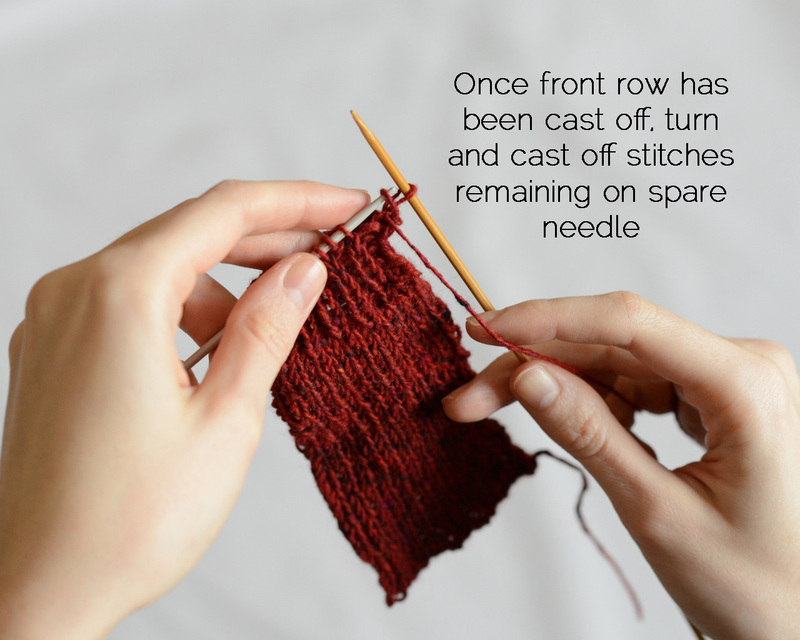 Pattern by No Idle Han. 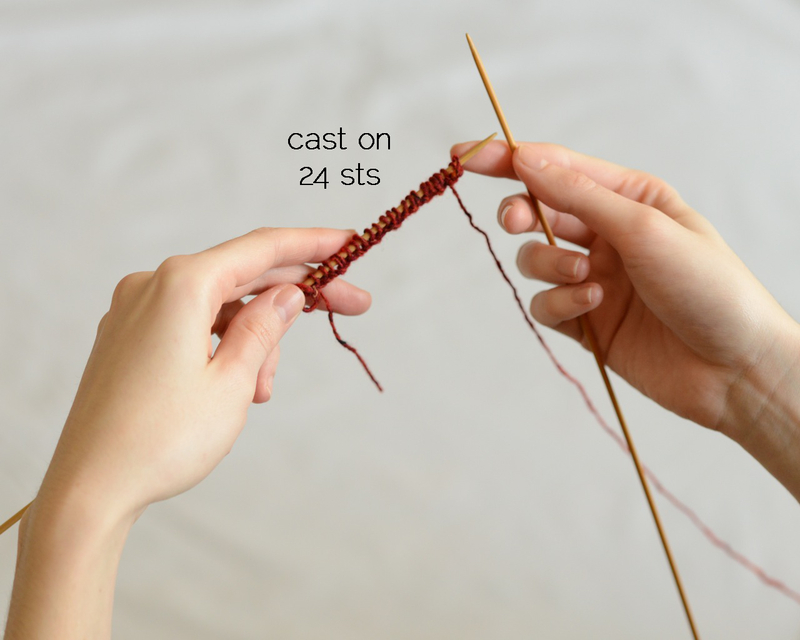 Many thanks to Penny Vickers for her astute pattern testing and Sayed Hasan for his photographic expertise.